Hoxeyville has been on my radar for each of the two years previous, but for some reason or another, I haven’t been able to attend. Not this year! Third time is a charm, indeed! Words cannot describe my excitement for Hoxeyville 2010... but words are my job... so I’ll give it a shot! First, what a lineup! 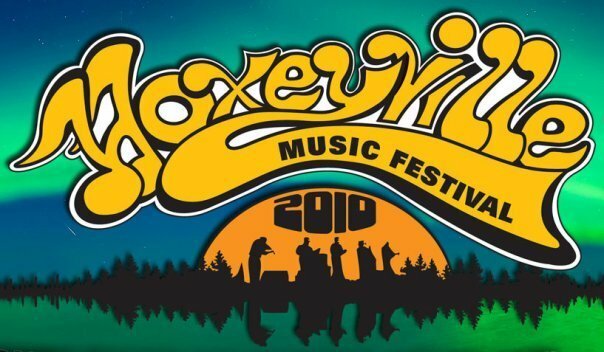 Hoxeyville 2010 pulled the deepest and most diverse lineup of any Michigan music festival of the year, hands down. All of Michigan’s heavy-hitters will be playing including Greensky Bluegrass, The Macpodz, My Dear Disco, Steppin’ In It, Ultraviolet Hippopotamus, The Ragbirds…want me to keep going?!? 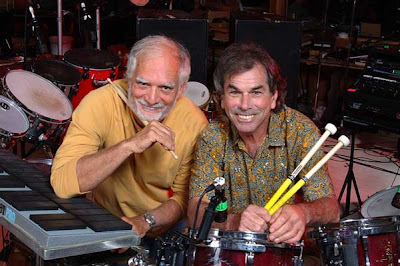 If you add the intimate performances by national artists including The Rhythm Devils, Keller Williams, KDTU, Steve Kimock & Crazy Engine, The New Deal, and Great American Taxi…the lineup speaks for itself. This is the place to be August 20th, 21st and 22nd. Don’t miss out on Michigan’s best opportunity to rage in 2010! 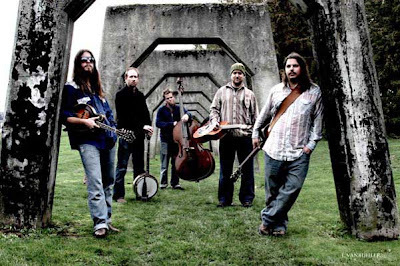 Hoxeyville 2010 has plenty offer in addition to the fabulous lineup of musicians scheduled to play. Contained within the serene Manistee National Forest, The 85+ acre Hoxeyville festival ground is located conveniently near various mountain biking trails, the scenic Pine River, and Kestelwoods restaurant and party store, all just a few minutes’ walk from the grounds. 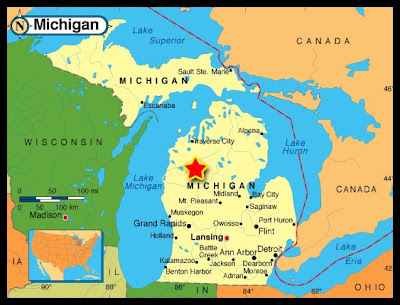 As for vending, Hoxeyville’s Vendor Village will focus on local crafts, foods, and artisan to help promote the Michigan community. And as always, Hoxeyville will feature a Disc Golf Course designed by Stephanai Myers of Disc Golf Michigan! Hoxeyville 2010 is truly a unique event created through the love of music and community. Join me for this once-in-a-lifetime experience! Tickets can also be purchased online for Will Call pickup or physically at three separate locations in Cadillac, MI. For complete ticket information, click here. What are you waiting for?!? This includes parking, general admission camping and access to all the great music at the festival. Camping spaces are 20' x 20'. This includes parking, general admission camping and access to all the great music at the festival. For those 11 to 18 years old when accompanied by a parent or legal guardian. Camping spaces are 20' x 20'. This option is includes access to the VIP area in front of the main stage with VIP seating. Camping in the shaded VIP Campground on-site, VIP Hoxeyville Laminate, 1 Official Festival T-shirt and parking for your vehicle. This includes parking and access to all the great music available during one of the three days of the festival. Camping is not included. This year full size RV spaces are extremely limited on the festival site. Towables longer that 12' or RVs / Truck Campers longer than 15' will be considered RVs and will need to purchase a GENERAL ADMISSION RV PASS (SOLD OUT!!!) -or- a VIP RV PASS. Towables, and campers smaller than 15' in length may purchase a GENERAL ADMISSION TICKET. General admission camping spaces are 20' x 20'. RV Passes include 1 Ticket for the RV's driver. All other passengers will be required to purchase a ticket to the festival. Camping spaces are 20'x 45'. Includes 1 General Admission Ticket. All other RV passengers are required to purchase a ticket! This option includes access to the VIP area in front of the main stage with VIP seating. A space in the VIP RV Camping area on-site situated in the heart of the festival. A VIP Hoxeyville Laminate, and one Official Festival T-shirt. Includes 1 VIP Ticket for the RV's driver. All other passengers are required to purchase either a VIP or General Admission Ticket! For festival guidelines/what-to-bring recommendations, click here. There is also information regarding convenient off-site campsite nearby on the information page as well. not a mention of Todd Snider?? what is wrong with you!!! Huh? He is mentioned in the artist line-up... This is a preview, we can't talk about all of the artists in depth in a piece like this. However, rest assured Todd will be covered in the review of the festival. Cant wait for this! C ya out there J-man! !